Join me in raising funds and awareness for United Hatzalah of Israel. I am doing this In Celebration Of Aliyah and continued involvement in EMS in Israel . 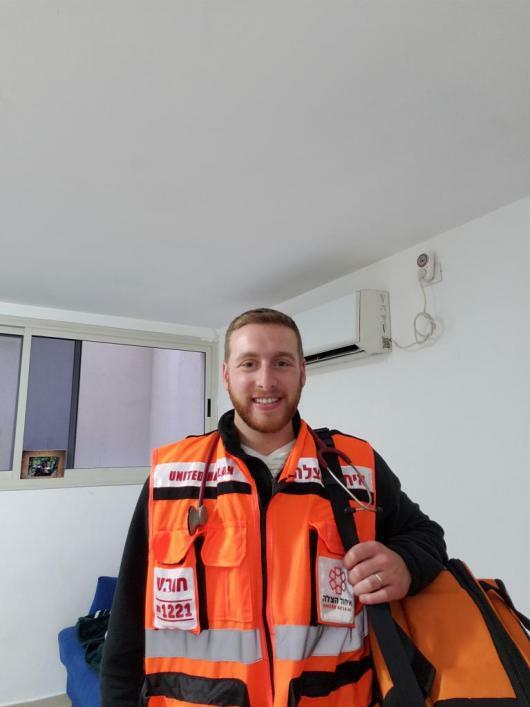 Hello, My name is Akiva Pudell I am a volunteer with United Hatzalah in Israel. We pride ourselves on having help wherever you need it and whenever you need it. Our incredibly fast response times allow us to give the best possible treatment. In order to do so we rely on the generous donations and support of sponsors from all over the world. 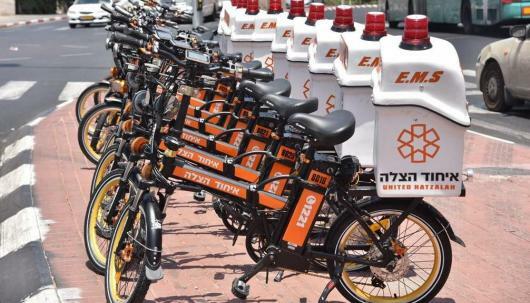 I am looking to raise funds for a a specialized E-bike emergency response bike. This will ensure that exact quick response to the emergencies we get called to everyday. Thank you for the support. Keep up the good work ,Akiva!